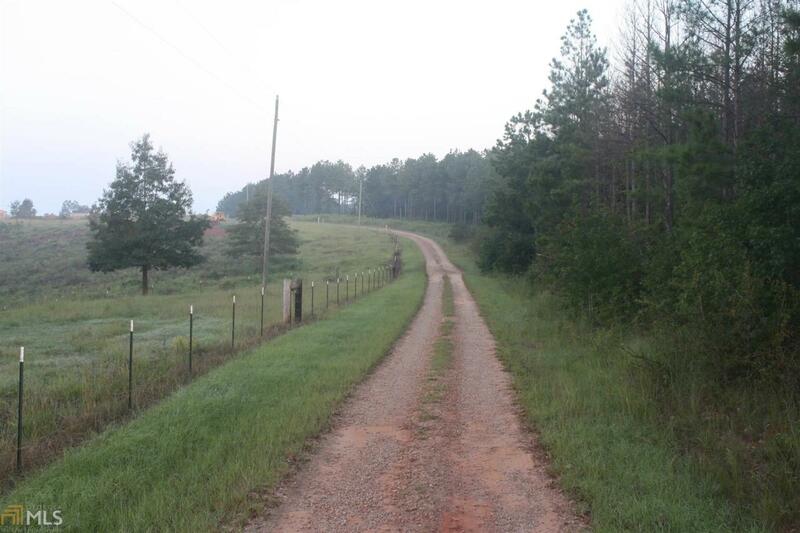 Beautiful, private, peaceful are just a few words to describe this property located just a few minutes to Robins AFB. Just off the Cochran short route (Hwy 129). Its ready for a family home or just use it for hunting/recreation. There are covenants to protect the buyer and a 1500 sf minimum. No Mobile Homes/Modulars. It also has very good timber value and is surrounded by large wooded tracks. Listing provided courtesy of Elite Realtors Of Georgia Llc. © 2019 Georgia Multiple Listing Service, Inc. All rights reserved. Information Deemed Reliable But Not Guaranteed.